EPA Estimatedi Based on Rogue 2018 EPA mileage ratings. Use for comparison purposes only. Your mileage will vary depending on how you drive and maintain your vehicle. 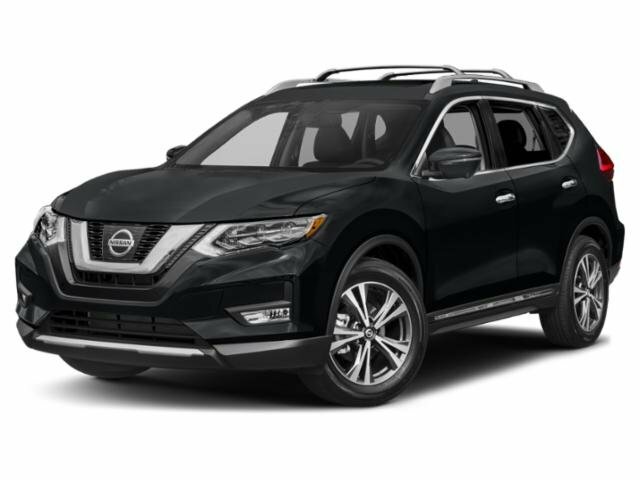 This is a 2018 Nissan Rogue SV All Wheel Drive This Rogue is Certified Preowned! Value priced below the market average! This Rogue, has a great Brilliant Silver exterior, and a clean Charcoal interior! This model has many valuable options Backup Camera, Bluetooth, Satellite Radio, Aux. Audio Input, Heated Front Seats, Heated Mirrors, Auto Climate Control, Automatic Headlights, Multi-Zone Air Conditioning, Remote Start, Leather Steering Wheel, Keyless Entry, Power Locks, Power Windows, Power Lift Gate, Steering Wheel Controls, Cruise Control, Rear Bench Seats, and Automatic Transmission. Save money at the pump, knowing this Nissan Rogue gets 32.0/25.0 MPG!